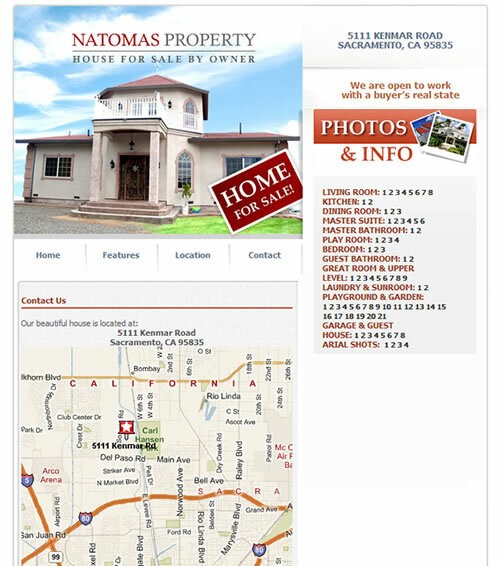 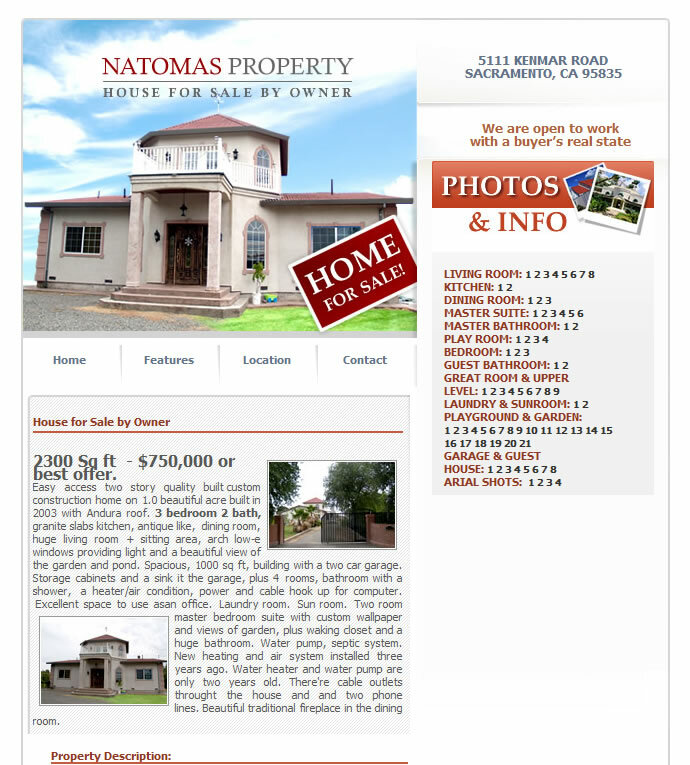 Task: Create a promotional website for the local homeowner featuring his residence in Natomas, Sacramento with photographs of the property and purchasing information. 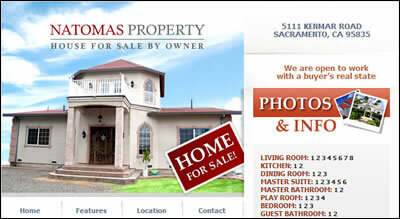 SOLUTION: Artisan Productions researched the local real estate market and gathered data regarding neighborhood shops, restaurants and business. 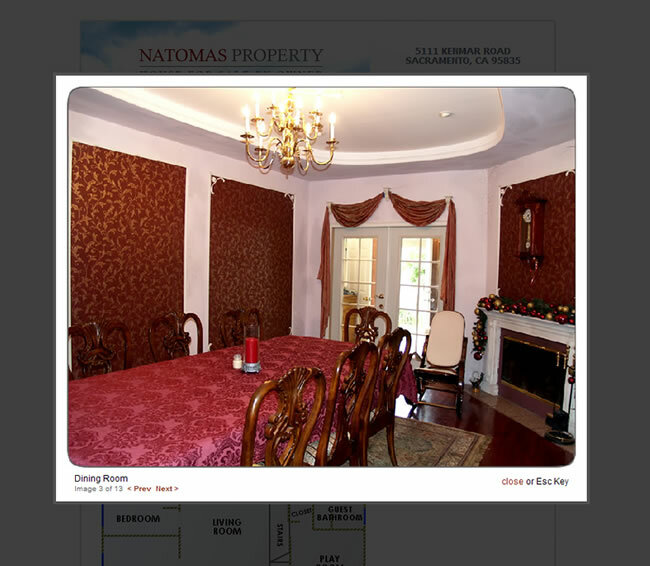 We've gone on the location to take plenty of photos of this marvelous property in Natomas. 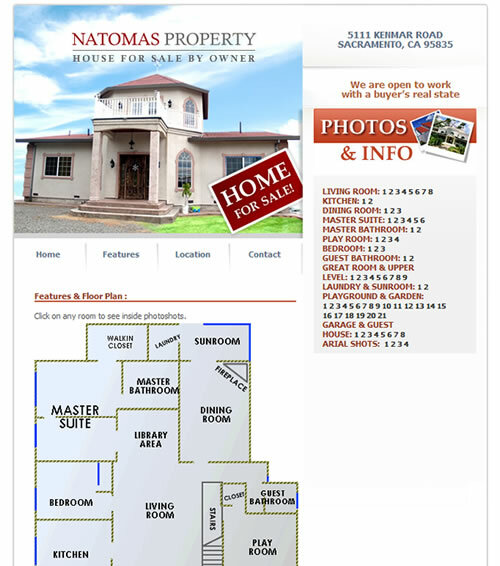 At the end, we've created a beautiful website with interactive walk-through guest-tour and plenty of other important information for Sacramento home buyers.